People who rarely use Facebook-owned WhatsApp and don’t envision using the service much going forward might be wondering whether they can nuke their account and all of the underlying data out of orbit. The answer to that question is a resounding ‘yes’. In this tutorial, we’ll guide you step-by-step through WhatsApp’s account deletion process, inform you what happens to your data after the fact and teach you how to reactivate your account and restore your chats and media. Before we proceed with the tutorial, it’s important to remember that you must delete your account from within WhatsApp because the company’s support team cannot delete it for you at this time. Oh, and ensure that you have the latest version of WhatsApp for iPhone. What does deleting my WhatsApp account do? Keep in mind that you can always reactivate your account by re-registering your mobile phone number, or some other, with the service but you should consider creating a backup of you chats and media first. If you think you might be coming back to WhatsApp at some point in the future, don’t forget to create a full backup of your chat history and media (WhatsApp Settings → Chats and Calls → Chat Backup → Back Up Now) prior to deleting your account. You can enable automatic, scheduled backups by tapping Auto Backup and then choosing your backup frequency. For your information, WhatsApp backups are saved to iCloud or iTunes, as part of your full device backup. You’ll be able to restore from a saved WhatsApp backup after reactivating the service on the same phone number. You won’t be able to restore your chat history from a WhatsApp account registered with a different phone number. The backup feature requires iOS 5.1 or later and enough free space on your iCloud and iPhone. iOS 7 users must be signed into iCloud (Settings → iCloud). On iOS 8 and later, Settings → iCloud → iCloud Drive must be set to ON. Step 1: Launch WhatsApp on your iPhone. Step 2: Tap on Settings and head into the Account section. Step 3: Choose Delete My Account. Step 4: Enter your phone number in the full international format to proceed. Step 5: Finish the process by tapping Delete My Account at the bottom. 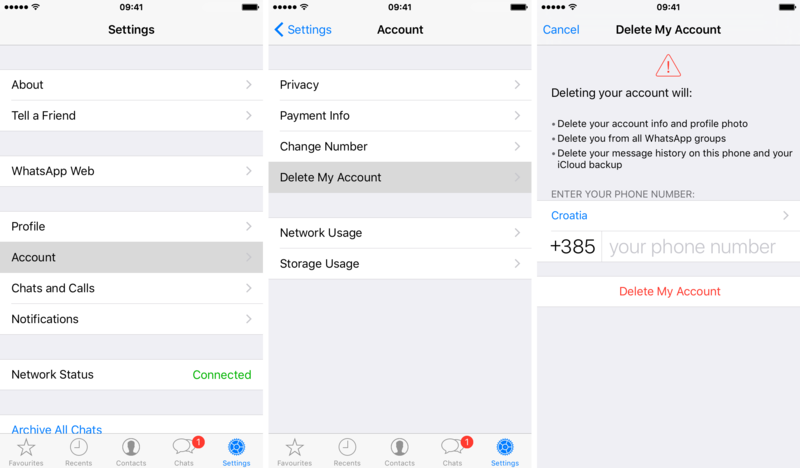 Step 6: You can now delete WhatsApp from your iPhone. Step 1: Launch WhatsApp for iPhone. Step 2: Follow the on-screen instructions to register your mobile phone number with the service. 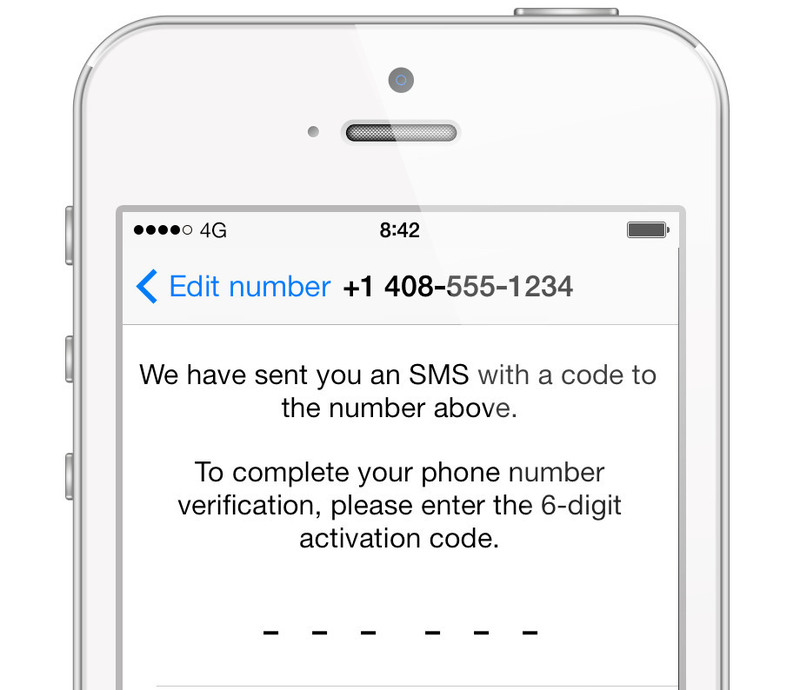 You will receive a six-digit verification code via SMS to activate your account. Tip: WhatsApp is not supported on the iPad, iPod touch and jailbroken iPhones. 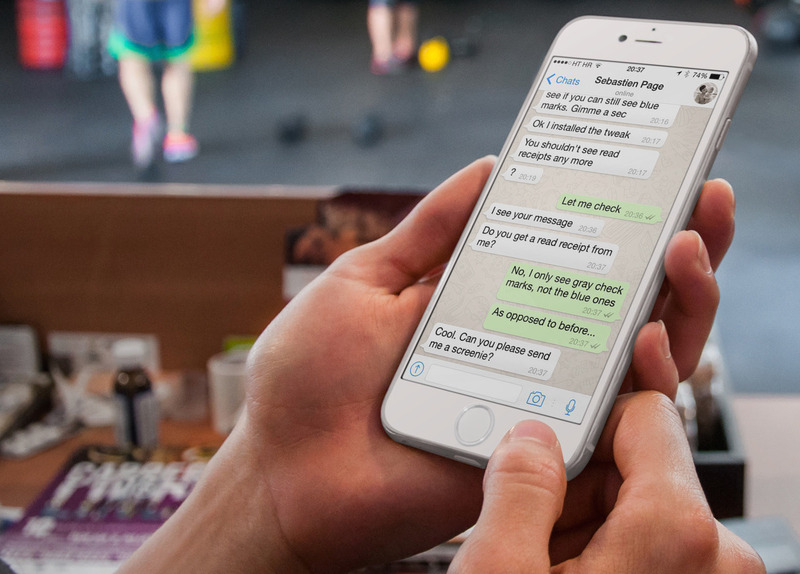 Step 1: Download WhatsApp in the App Store and launch the app on your iPhone. Step 2: After verifying your phone number, follow the on-screen prompts to restore your chat history. The phone number used for backing up and restoring must be the same. In other words, you cannot restore the chat history from another WhatsApp account. Needles to say, if you’ve previously backed up your iPhone through iTunes or iCloud, restoring the device from a backup will also retrieve your WhatsApp chats and media. Submit your feedback and ideas for future tutorials at tips@iDownloadBlog.com. 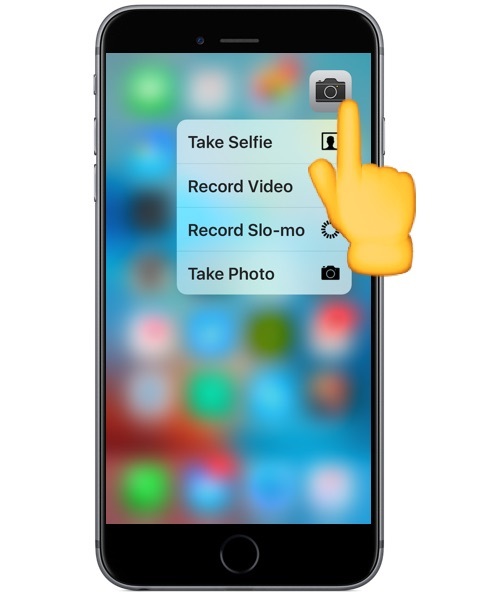 The new iPhone 3D Touch display detects the level of pressure placed on the screen and, depending on the app, action, or home screen icon, offers different responses and interactions. These “peak” and “pop” features are throughout iOS and offer shortcuts of sorts to perform various functions, and they’re really a great feature of the iPhone 6S lineup. Using 3D Touch takes a little bit of practice, particularly in regard to applying the correct amount of screen pressure to get the intended action, but one way to greatly improve the 3D Touch experience is to manually adjust the touch screen pressure sensitivity required to activate the various features. 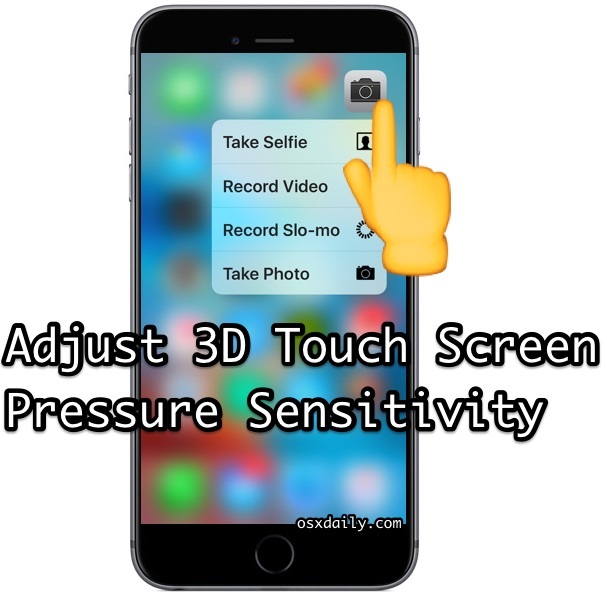 iPhone users can easily change the amount of screen pressure required to activate 3D Touch, but because the setting is going to be unique to each person and how they use the feature, you’ll want to test out the various levels of pressure required with the handy adjustment ‘sensitivity test’ area to determine if the settings are appropriate for your needs. 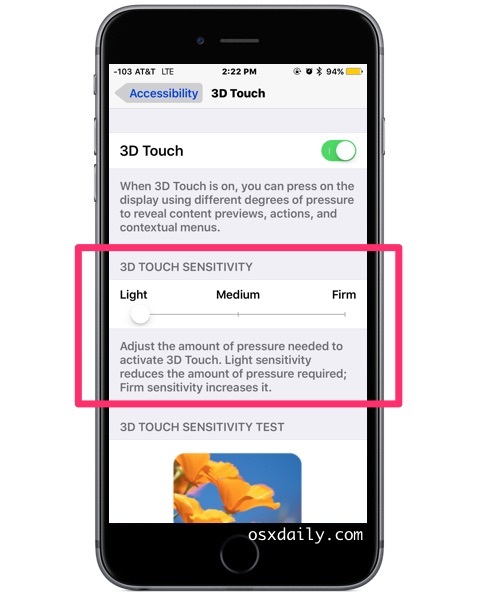 If you find yourself activating 3D Touch when you don’t always want to, you’ll probably want to use the “Firm” option, whereas if you find the required pressure is too great, using the “Light” feature is ideal. This is really largely a matter of personal preference, but it also depends on what you’re using to activate the touch screen, if you use a case on the iPhone, and your general usage patterns, and whether or not you use a finger, toe, stylus, or other pointing device. My personal preference is for the “Light” setting but when demonstrating the feature to a friend they found it way too easy to activate, so they strongly preferred the Firm setting. Try it out yourself and see what works for you, you can always make another change again by returning to 3D Touch settings. Skal det være nemt og ligetil, så brug Finders indbygge værktøj til konvertering af videofiler på din Mac. Normalt plejer vi at anbefale Handbrake til konvertering af video på Mac, men der findes en hurtigere og nemmere metode. 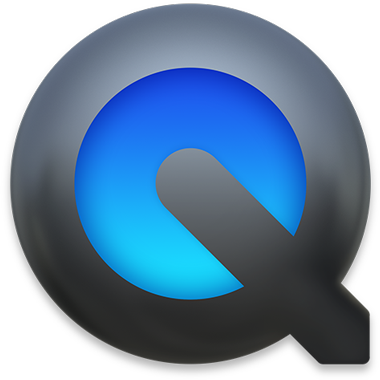 I Finder i OS X er der nemlig indbygget videokodning. Alt man skal gøre er at højreklikke (eller ctrl + klikke) på den film, man vil kode. Det bringer en menu frem, hvor man blandt andet kan vælge “Kod valgte videoarkiver”. Man kan snildt markere flere film ad gangen, hvis man har behovet. I det vindue, der kommer frem, skal man vælge opløsning samt hvilket formål konverteringen har, og et sted til den ny videofil. Herefter er der bare at vente. Det kan godt tage lang tid, så det er smart, at man kan følge med i udviklingen i menubaren øverst ved at klikke på det lille tandhjul. 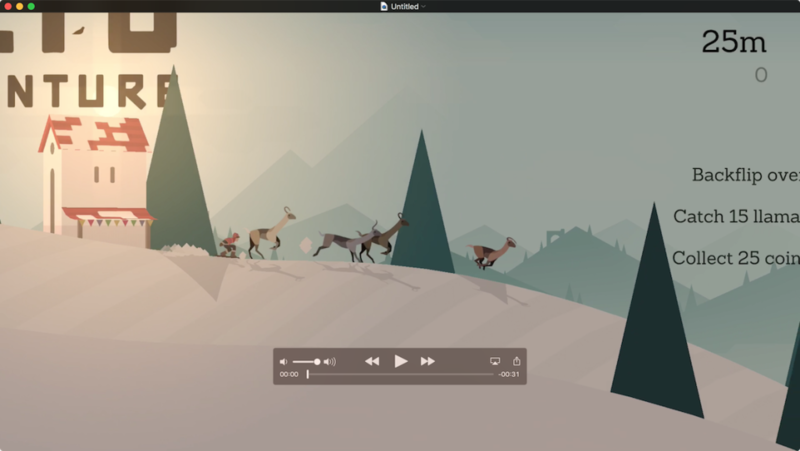 Er du på OS X El Capitan, skal du ned i bunden af højrekliksmenuen, Tjenester, for at finde muligheden for at konvertere videofiler. Der er ingen tvivl om, at Handbrake giver større frihed og bedre resultater, men Handbrake er til tider så avanceret, at almindelige ikke-nørder opgiver. Her er Finder-metoden helt perfekt. Den er så enkel at alle burde kunne finde ud af det. 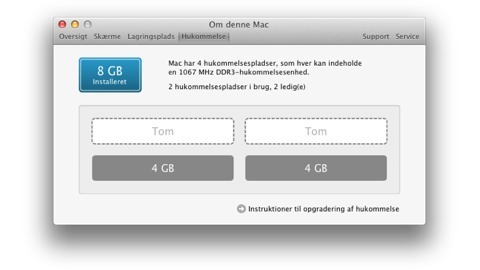 Se hvordan du finder ud af, om du kan opgradere mængden af RAM i din Mac. Det er nemlig ikke alle Mac’s hvor det kan lade sig gøre. Computere kan i princippet ikke få for meget RAM. Jo mere RAM man har i sin Mac desto bedre vil det hele køre. Det gælder selve styresystem OS X samt alle de programmer man bruger. Ofte er det RAM’en og ikke processoren der er den begrænsende faktor for ens Mac’s ydelse. Forstået på den måde, at det oftest er RAM, der er mangel på og ikke rå processorkraft. At opgradere RAM-mægden i sin Mac vil derfor give et voldsomt boost i ydelse. Ofte i en grad, så man kan holde liv i sin gamle Mac et par år endnu. Typisk har den nemlig rigelige med processorkraft til at afvikle OS X fornuftigt, men mangler RAM. Hvad er derfor mere nærliggende end at putte noget mere RAM i sin Mac? Det er en billig måde at få mere saft og kraft, og forholdsvist nemt at gå til i de fleste tilfælde. Det største problem er ofte at finde ud af, om ens Mac overhovedet kan opgraderes på RAM-fronten. Det er nemlig ikke alle Mac’s der kan det. På nogle modeller er RAM loddet fast på bundkortet eller utilgængelig på anden vis. Værst ser det ud for de bærbare Mac’s. Hverken MacBook Air eller MacBook kan RAM-opgraderes, mens der gælder for MacBook Pro, at kun modeller fra midten af 2012 eller tidligere kan opgraderes med mere RAM. Alle nyere MacBook Pro kan ikke opgraderes med mere RAM. Det samme gælder for Mac mini. Kun 2012-modeller eller tidligere kan opgraderes med mere RAM. Bedre ser det ud for iMac’ens vedkommende. I hvert fald for den store 27″ iMac. Her kan alle modeller opgraderes med mere RAM. For den lille 21,5″ iMac er det igen kun de ældre computere, hvor RAM’en kan skiftes. Summasummarum så er det faktisk kun på den store 27″ iMac samt ældre modeller af de andre Mac’s at Apple tilbyder at brugeren selv kan skifte RAM. En vigtig lære her er, at næste gang du skal købe en Mac, så få den konfigureret med som meget RAM som muligt, når du køber den. Bordet fanger nemlig, da man ikke selv kan smide mere i senere. Den nemmeste måde at finde ud af om ens Mac kan få mere RAM er at trykke på Apple-logoet i øverste hjørne på ens Mac. Her skal man vælge “Om denne Mac” og trykke på fanebladet “Hukommelse”. Her kan man se hvor mange RAM-pladser ens Mac har, hvor mange af dem der er i brug, og ikke mindst om RAM’en er til at udskifte. Hvis RAM’en kan opgraderes vil der være et link til fremgangsmåde, hvis ikke vil det stå der. Den praktiske fremgangsmåde til selve udskiftningen er forskellig fra model til model. Det nemmeste er at følge linket, jeg nævnte ovenfor. 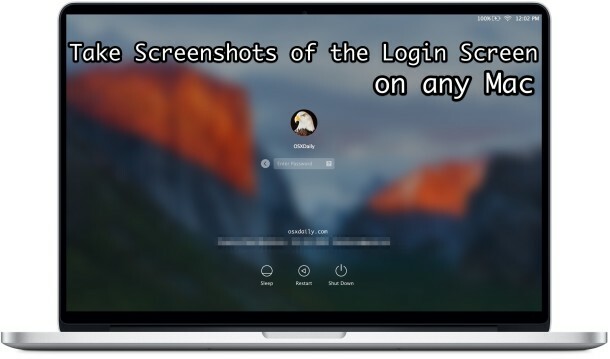 Taking screen shots of the login screen on a Mac is possible, and you can do so at either the OS X system boot, any login window, or at a locked user authentication screen. 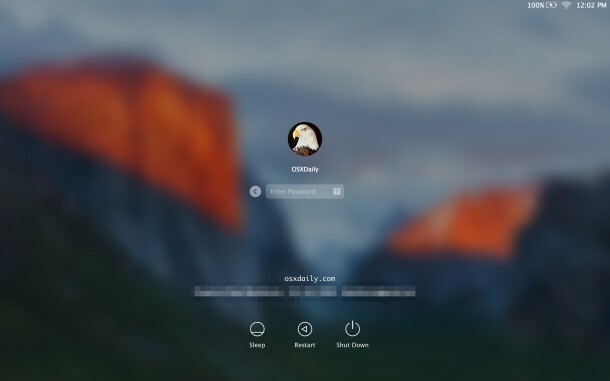 How a screenshot of the Mac login screen is accomplished will depend on what version of OS X the Mac is running however. 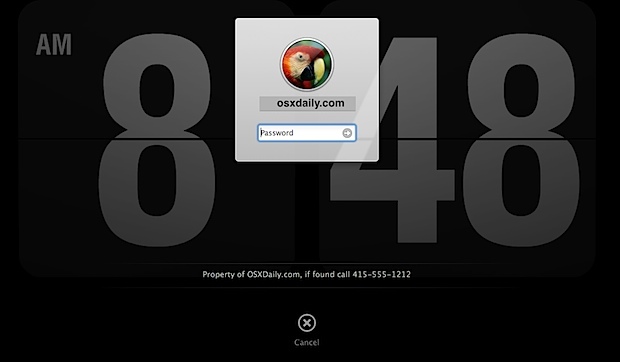 We’ll run through the process of taking a screenshot of a login screen and login window in all versions of Mac OS X. 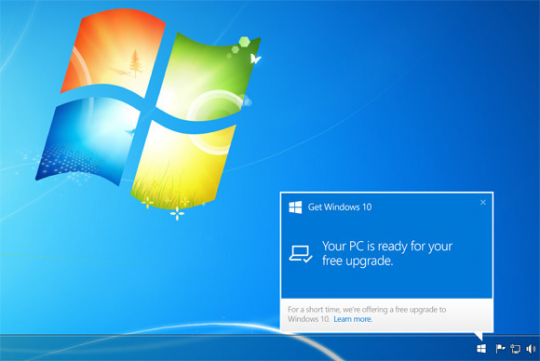 As you’ll see, the process is very easy on modern versions, whereas prior releases of Mac OS are a bit more involved. 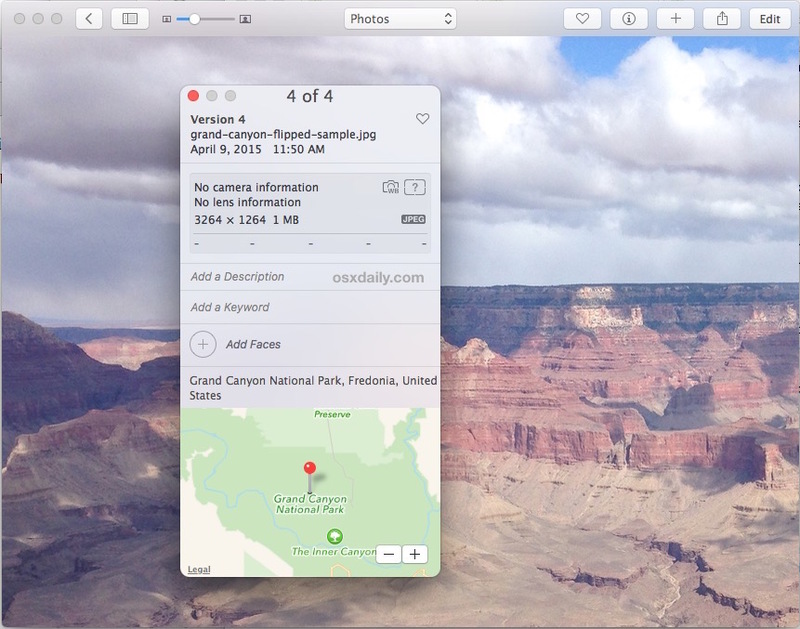 For example, if you have customized your login screen wallpaper in OS X El Capitan, you can now easily share that with the world by using the standard screenshot command sequence. Very easy. You can then disable SSH if you want, or keep it on if you think you’ll want to connect again. Another option with all versions of OS X is to take a screenshot of login windows through virtual machine software, though that’s obviously going to depend on what app you’re using rather than the Mac OS release. As you can see, prior versions of OS X require quite a bit more effort to take a picture of the login windows and login screens, and require network access, whereas the latest versions of OS X are as simple as pressing a keyboard shortcut. 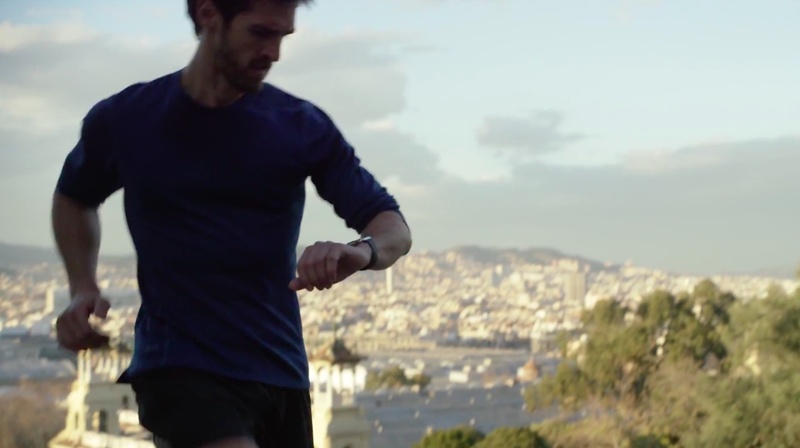 Why are some Apple Watch notifications round and others are square? I was wondering about this for a long time, too. 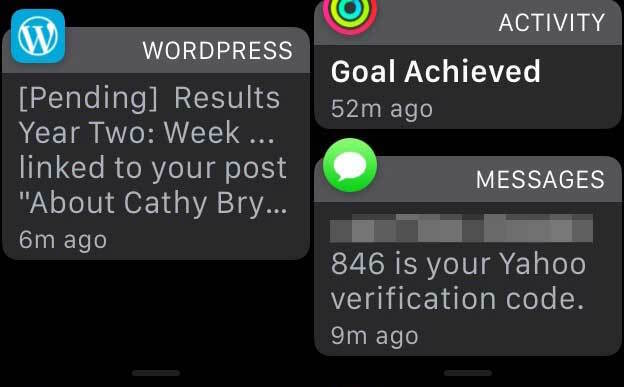 Some notifications that hit my Apple Watch are presented using a round app icon while the others embed a square one. But why is that? Thanks to Mac Kung Fu, we now know that this simple yet subtle difference serves a very good purpose because you can decide whether the notification can be replied to or not by its attached app icon. As it turns out, knowing the difference between square and round app icons helps determine at-a-glance whether or not you can reply to it from your wrist. Round notification icon: If the icon is round then it’s a notification you can action on the phone because you’ve a Watch version of that app installed. For example, if it’s a Mail message then you will be able to tap the notification to reply to the mail there and then. Square notification icon: If the icon is square then there is no Watch app for that particular notification. Essentially, the notification is being “echoed” from your iPhone, and all you’ll be able to do is tap to dismiss it. The article goes on to explain that Mail notifications are sometimes square, and sometimes round depending on whether the message attached to the alert is in your inbox or not, which determines your ability to reply to it in watchOS 2 with dictation. At any rate, I’ll be making sure to remember this incredibly helpful tip. I used to tap blindly on these alerts only to be frustrated realizing I cannot interact with some of them. Were you aware of the subtle difference between round and square app icons embedded in Apple Watch notifications? 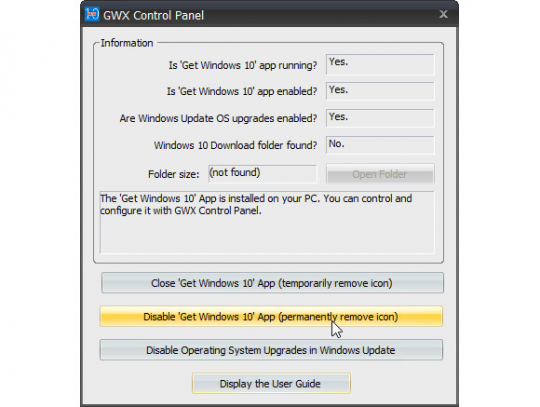 Before you begin, get familiar with our official sideloading tutorial. 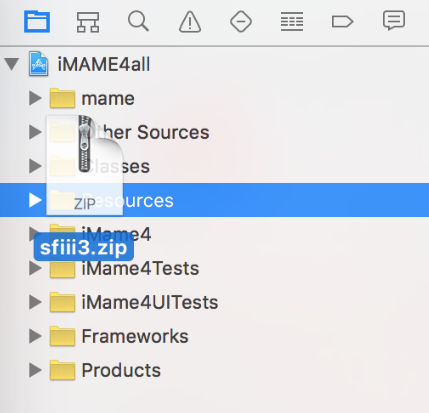 This teaches you the mechanics and ins and outs of sideloading, which is what we’ll be doing to get MAME installed on our Apple TV. Also, you will need a Bluetooth controller to control the MAME interface and games. Step 4: Click the Play button in Xcode to deploy the app to your Apple TV and click Finish (if needed). And that really is all there is to it. Once you have MAME running on your Apple TV, it’s just a matter of pressing the A button on your controller repeatedly to get to the ROM selection screen. Happy old-school gaming! 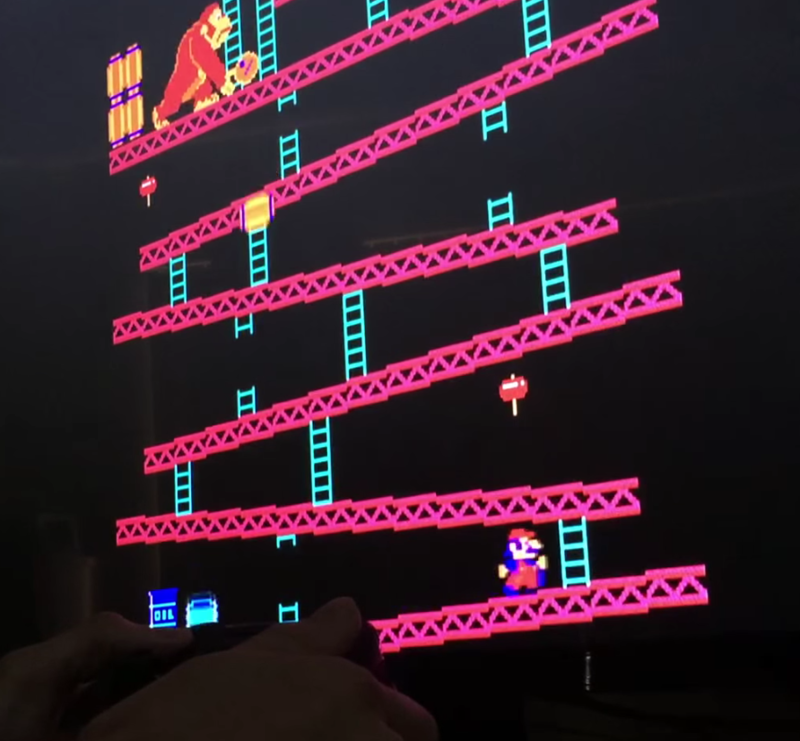 Update: a new GitHub page has been created for the MAME tvOS emulator. 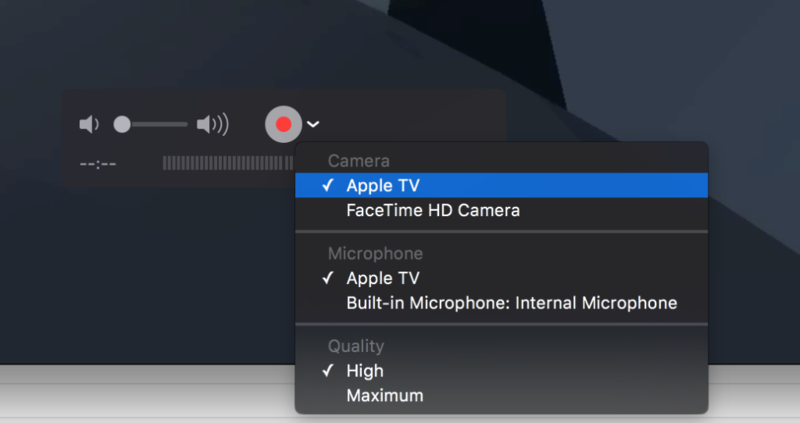 The GitHub download includes a new version with fixes and preliminary Apple TV remote support. 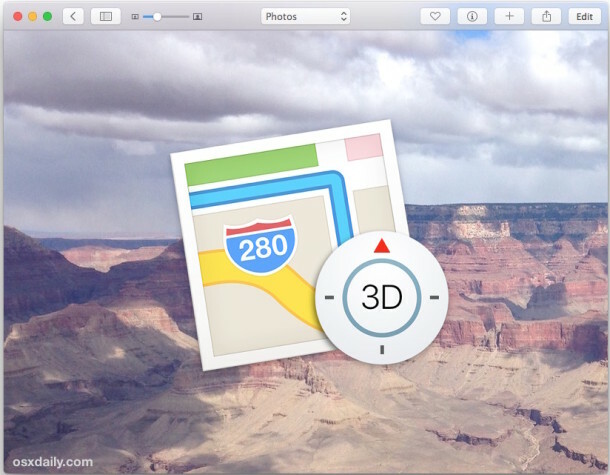 The latest versions of Photos app for Mac allow users to add geographic location data to any pictures stored within the image browser. This can be helpful for organizing photos, sharing with others where a picture was taken, and for later recollection purposes too. 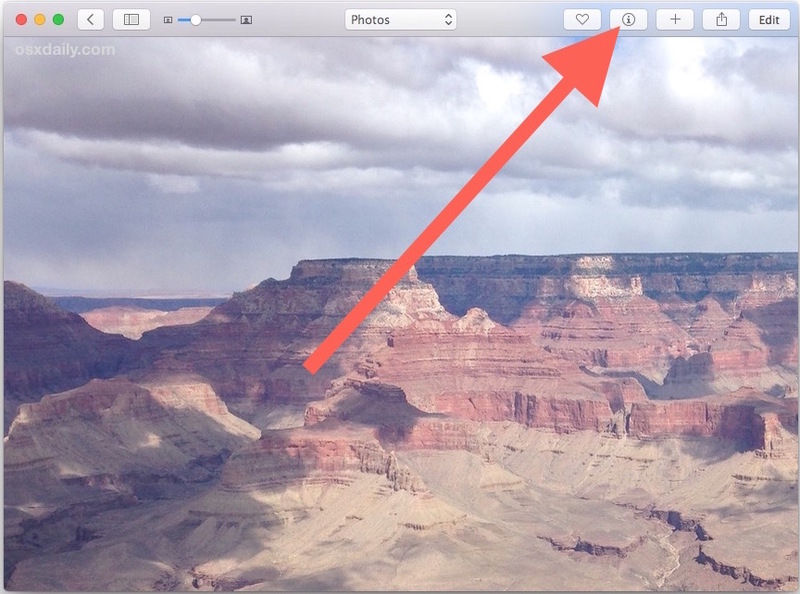 Additionally, you can edit the location of pictures as well, so if a photo was incorrectly assigned a location, you can change that in the OS X Photos app. 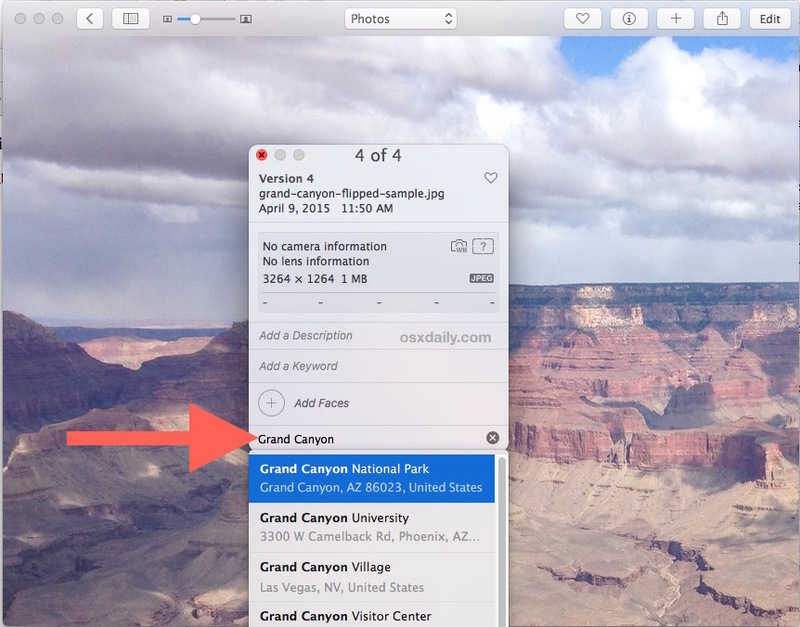 You’ll need Photos for OS X running on at least OS X 10.11 or later to have the location adjustment features. Once the image has been assigned a location and saved, if you export the picture the new GPS geolocation data is stored as part of the images EXIF data, meaning you can find the exact location in Preview, another Mac with Photos, or any other image viewer capable of reading location data (which is most nowadays). This is a nice feature if you want to selectively add locations to pictures yourself rather than having the iPhone assign them though GPS, particularly if you’re one of us who disabled iPhone GPS automatically adding geotagged locations to photos taken with the camera, or if you manually strip out GPS EXIF data of image files, which is sometimes desirable for user privacy purposes.